The X-Plan Group and Research Group SZ-X: a new, strategic collaboration has officially started. SZ-X is the first exploration group from Shenzhen. SZ-X is committed to the discovering the true nature of the mysteries in China. It is an immense goal if one thinks at the ancient past of the "Middle Earth", China, whose real essence has never been fully understood by the Western Civilizations. TXP has met with the Chinese group's leaders in two occasions this month. The last meeting occurred at the Buddhist center where SZ-X has its headquarters. 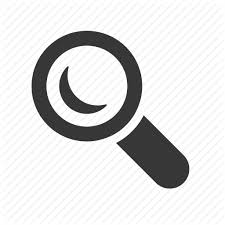 The group has conducted many investigations of the spiritual world and unveiled some of the mysteries, which confirmed the existence of ghosts. At the same time, SZ-X also helped those suffering souls through Buddhism and Taoism salvation ceremonies. "We believe deeply that the negative power will transform into positivity as long as we keep our kind hearts." Said SZ-X's leaders. Diego Antolini, who was present at the meeting which started the cooperation bewteen TXP and SZ-X, said: "This is the beginning of a very important collaboration for us. 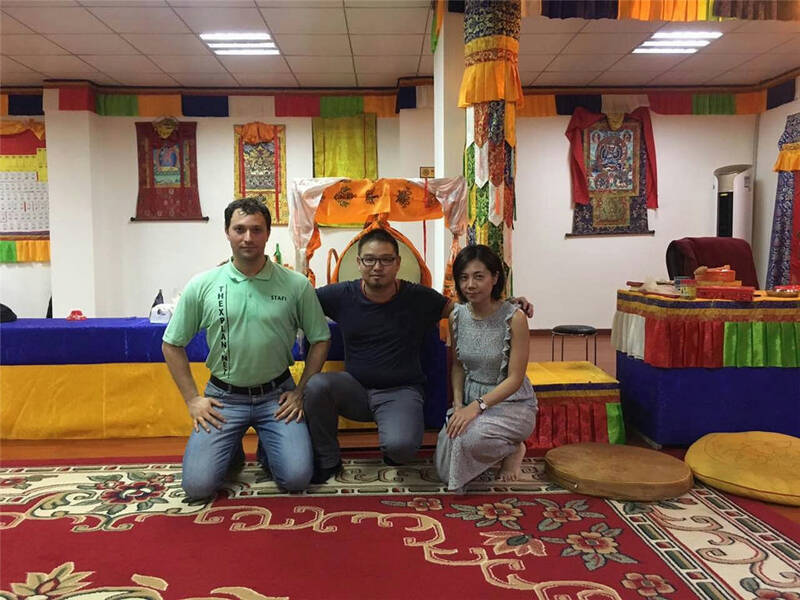 Through the joint activities with SZ-X we will have the opportunities to penetrate the mysteries of the Oriental spirituality, and learn about new methods of connecting with other dimensional realms. We are extremely satisfied of this achievement, the more so if you think that China is not as open to borderline subjects as is the Western world. It is hard to collect information about the mysteries of this country. It's a good challenge, and we are taking it. ".